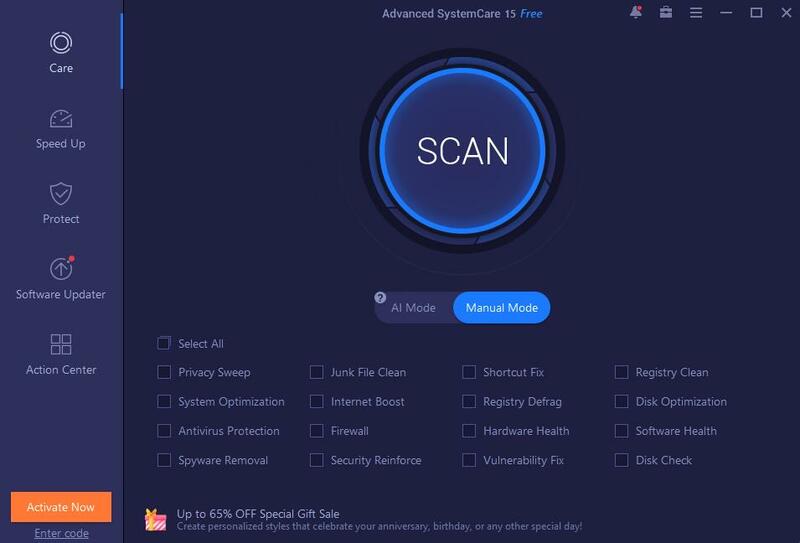 Description: Advanced SystemCare 12 is an all-in-one yet easy-to-use PC optimization software, which can clean, optimize, speed up, and protect your PC, as well as secure your online privacy. With its powerful 1-click approach, it is easy for you to clean up junk files, leftovers, redundant registry entries, and invalid shortcuts, sweep privacy traces, remove spyware threats, accelerate Internet speed, manage startup items, and fix system weakness. Description: Amigabit PowerBooster offers a complete solution to speed up, clean up, fix and power up your Windows computer. With over 25 useful PC utilities included, it has never been easier to speed up your slow computer safely and quickly! It also allows users to customize scan times by day and time with the Scan Schedule feature. Description: Amigabit PowerBooster Free offers a complete solution to speed up, clean up, fix and power up your Windows computer. With over 25 useful PC utilities included, it has never been easier to speed up your slow computer safely and quickly! It also allows users to customize scan times by day and time with the Scan Schedule feature. Description: Completely remove programs and leftovers from your PC with Final Uninstaller, professional uninstaller software and service. Final Uninstaller is the industry's leading uninstaller software that can delete files from an incomplete uninstallation and clean up your registry. This uninstaller software uses powerful leftovers database technology which helps you completely remove applications. 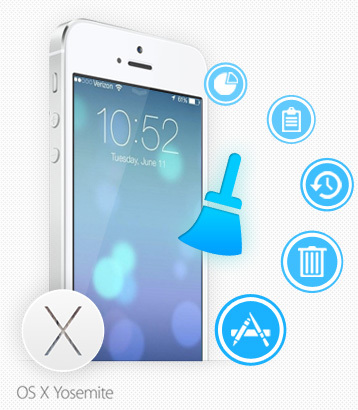 Description: Macgo iPhone Cleaner is an excellent iOS cleaner tool runs on Windows. It can clean up most junk files on iPhone, iPad, iPod Touch to free up storage space for more fun securely. Whenever you found your iPhone running slow or running out of space, you can ask help from it. This software can help you reclaim more space that you need for other purposes without deleting your precious info. Description: Macgo Free iPhone Explorer is designed to access, explore and manage your iOS file system. With the freeware, you can easily add and delete all types of file saved on your iOS devices. 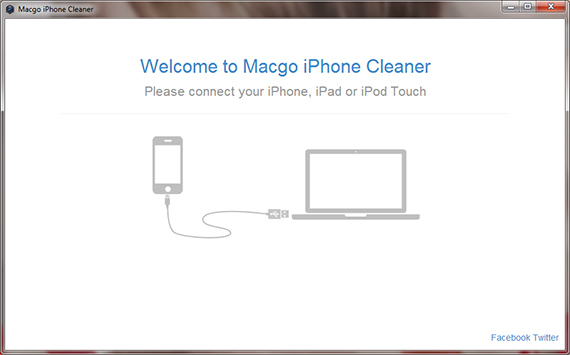 Description: Macgo iPhone Cleaner for Mac is an excellent iOS cleaner tool run on Mac OS X. It can scan and strike out almost any kind of junk files on iPhone, iPad, iPod Touch to release the clumsy storage space. 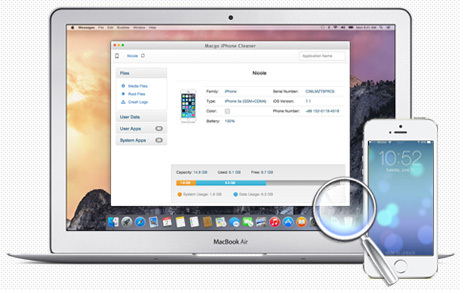 Whenever you found your iPhone running slow or running out of space, you can ask help from iPhone Cleaner for Mac. 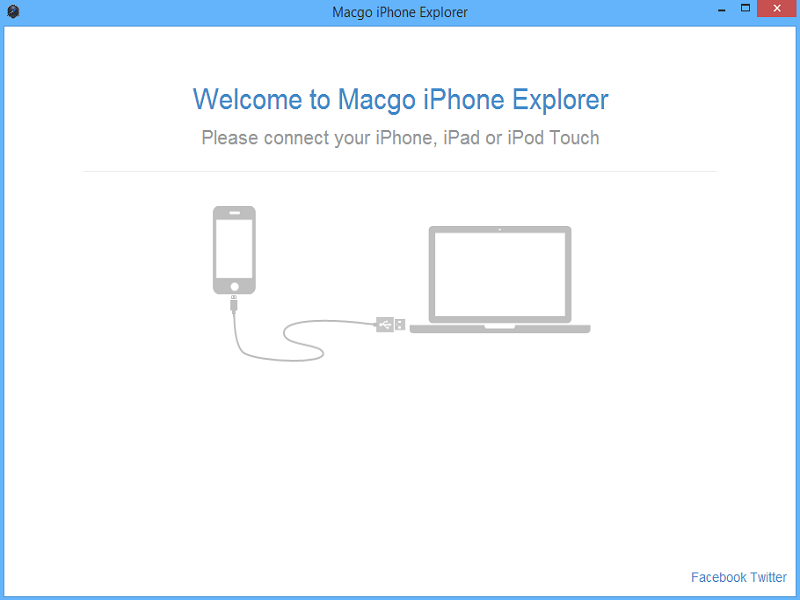 Description: Macgo Free iPhone Explorer for Mac is a free iOS file explore software, it is designed to access, explore and manage your iOS file system with or without jailbreaking. With the freeware, you can easily add and delete all types of file saved on your iOS devices. Description: Designed for novice users who value their time, PC Optimizer Pro is powerful software that tweaks, repair, and speed up PC, preventing it from crashing and protecting from theft of your important data. PC Optimizer Pro rated at 4.5/5 by users and editorial teams of such popular and trustworthy sites as Download.com and TuCows.com .